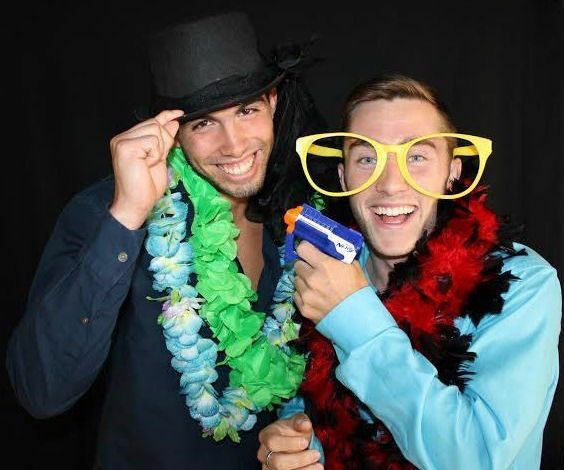 Florida Photo Booth is a wedding photo booth rental company based in Miami, Florida. 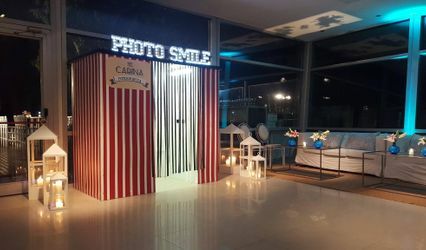 The company provides attractive photo booths equipped with the latest technology, allowing couples and their guests to take fun and hilarious photos that they can take home with them. 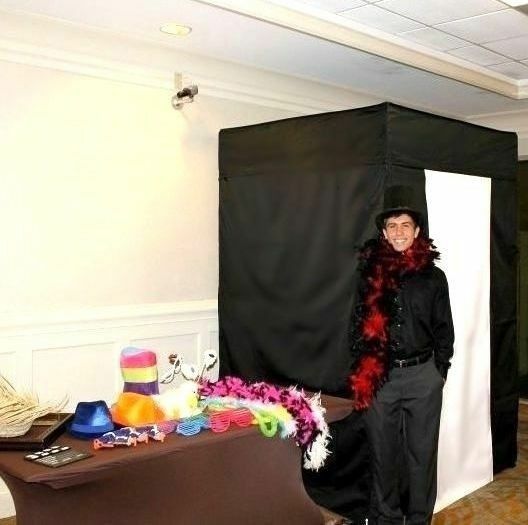 Along with a state-of-the-art camera and a 20-inch monitor, each photo booth also has a professional photo attendant to assist them in the operation of the photo booth. 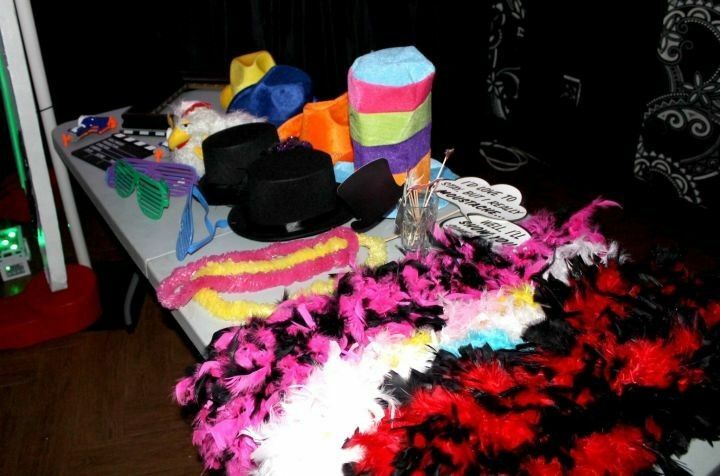 Florida Photo Booth offers a variety of props selection, which can also be customized based on a couple's preferences, suiting the theme of any wedding. 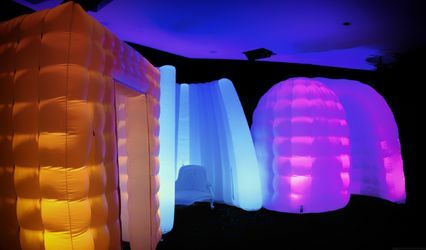 The company's enclosed booths are designed to accommodate groups as large as 10 people. 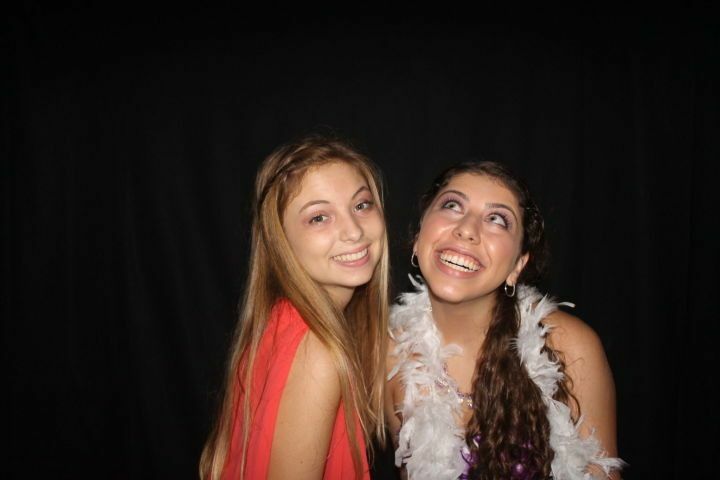 The booth's social media integration allows photo takers to share their photos instantly on social media. 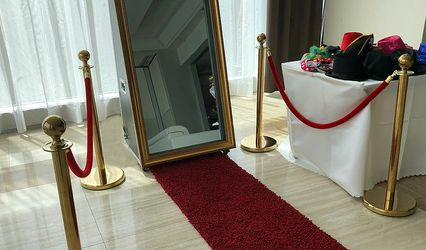 Florida Photo Booth offers packages that include prints, unlimited use of the photo booth, delivery, setup and clean up. Caleb was awesome to work with. 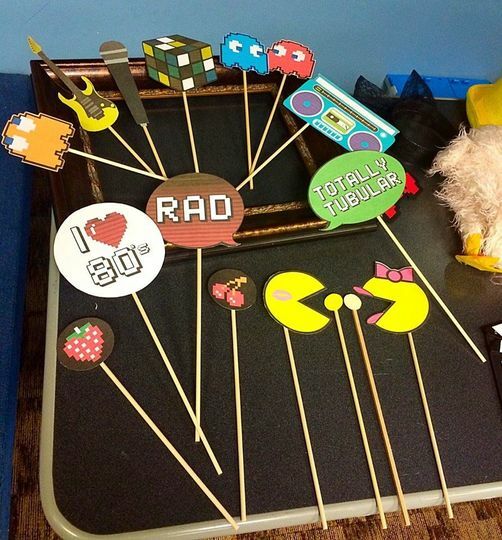 He was very quick to respond and it was very easy for him to communicate with my other vendors on where to set up. 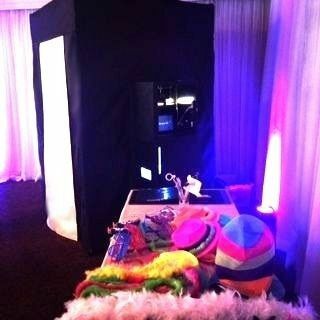 The booth ran smoothly and I can't imagine my event without a photobooth like this. If I had more than two thumbs, they'd be way up too!